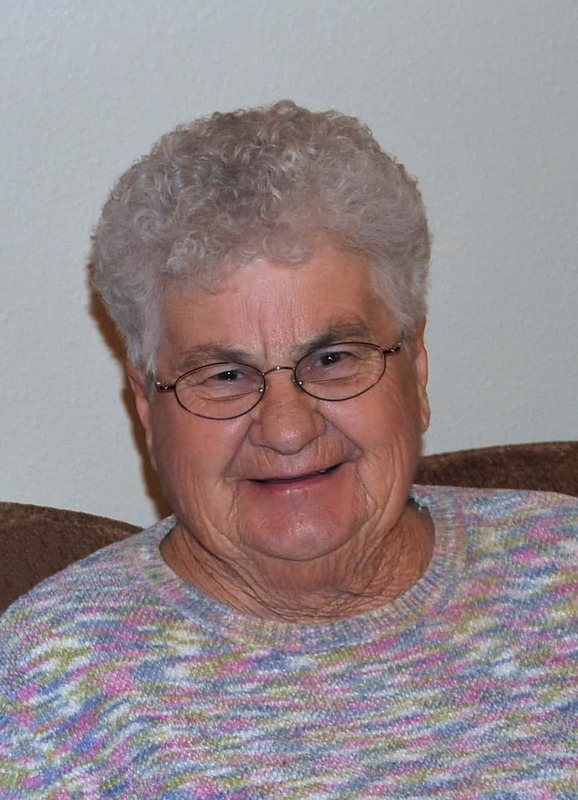 Funeral services for Mary Lou Beyer, age 84 of Sully, will be held at 10:30 am, Saturday, September 1st at the Lynnville Friends Church. Visitation will begin at 2:00 pm Friday, August 31st at the Garden Chapel Funeral Home with family present from 4:00 to 7:00 pm. The Garden Chapel Funeral Home is in charge of arrangements.